Jeff Rubin, the mastermind behind Dylan’s Candy Bar in NYC, launched IT’SUGAR in 2005 in Atlantic City, New Jersey. Over the last 12 years, Markham & Stein has been tasked with everything from creating their original “unapologetic” brand strategy to their logo design to in-store environmental graphics, packaging, advertising and merchandising, helping them grow from a single store to over 80 locations worldwide. 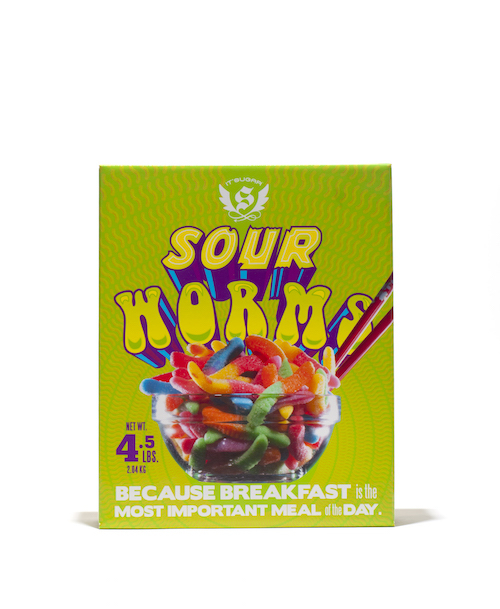 We have collaborated with the IT’SUGAR team to develop a wide range of house-branded merchandise, from “cereal boxes” full of Gummy Bears to special-edition candies, branded apparel and gifts. "No one has had more influence on the way I think about my own company than Markham."